Who would have thought to combine the fresh taste of melon with the sweetness of condensed milk? Only Okami! 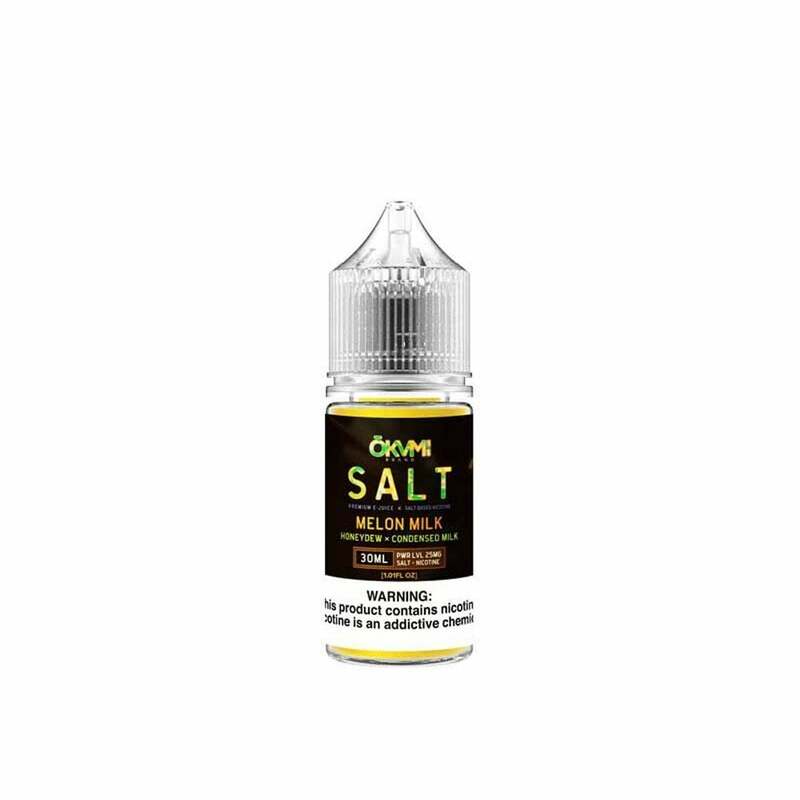 This sweet juice is perfect for that melon lover who wants a little extra sweetness in their juice, and Okami's nic salt formula adds an extra level of satisfaction to every hit. a new favorite of mine! it’s pretty sweet, and just how i like it! I already love all honeydew melon vape juices. This one has a different twist as there is condensed milk in the mix. You can really taste both the honeydew melon & the condensed milk. You can really taste both flavors. I’ll be buying again!